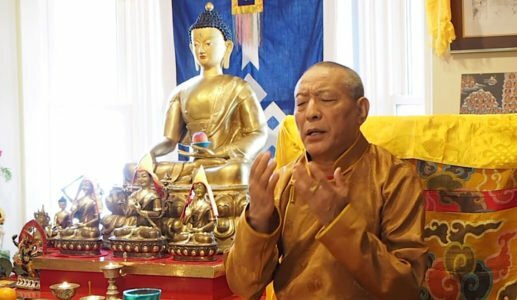 Venerable Zasep Tulku Rinpoche, spiritual director of Gaden for the West meditation centres in Canada, U.S. and Australia. Anger is, unquestionably, the largest obstacle to Buddhist practice — and the most destructive — particularly in anger-prone modern times. Anger suppressed is unhealthy. Anger expressed inappropriately is dangerous. 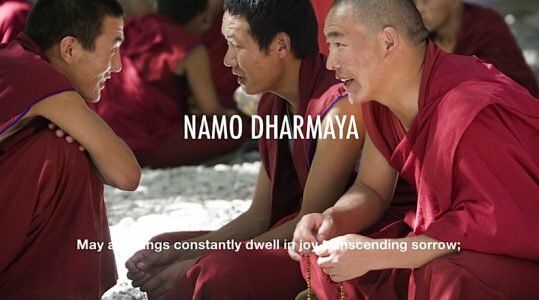 Zasep Rinpoche explains how in Buddhism there are “antidotes” to anger which are not only psychologically sound, they also bring peace and enhance our practice of compassion and Bodhichitta. 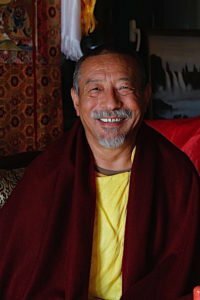 In a concise, five-minute teaching, Rinpoche gives advice for this student, appropriate to anyone, and practices that help with our anger. 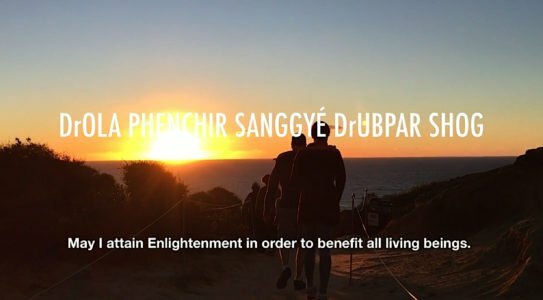 The video ends with a wonderful Bodhichitta chant from amazing vocalist Yoko Dharma — not to be missed! “Anger is destructive mind. A person is angry, to himself or herself, or angry to others. The nature of the anger is very unpleasant, uncomfortable, painful, restless, destructive. It hurts inside of you. It feels like your heart and your organs in your body are somehow heated up, and burning. Your blood in the body is running faster, going up to the head. Some people when they get angry — their eyes are red, and their hands are shaking, and the voice changes. You know, you see the body language is changing — and it looks ugly! It looks unpleasant. So, anger is a very unpleasant thing! It makes other people uncomfortable. Venerable Zasep Tulku Rinpoche helps a student deal wit her destructive anger. Some people when they get angry — their eyes are red, and their hands are shaking, and the voice changes. You know, you see the body language is changing — and it looks ugly! It looks unpleasant. So, anger is a very unpleasant thing! It makes other people uncomfortable. It doesn’t look cool. According to medicine — traditional [Tibetan] medicine — says that anger weakens your heart. People who have lots of anger, most likely, they could have a heart attack [according to Tibetan traditional medicine]. [In Tibetan medicince] people who have lots of sorrow — it weakens your lungs. Three steps: How do we deal with anger? Now, how do we deal with anger? First thing, you have to recognize your anger. If you don’t recognize your anger, then you can’t deal with it. You have to acknowledge it. You have to say to yourself, “I am angry. I feel I am angry. I am angry. I have anger issues. 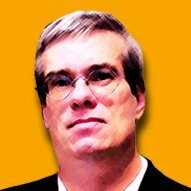 Here, again, I am suffering from anger.” You have to acknowledge it first. 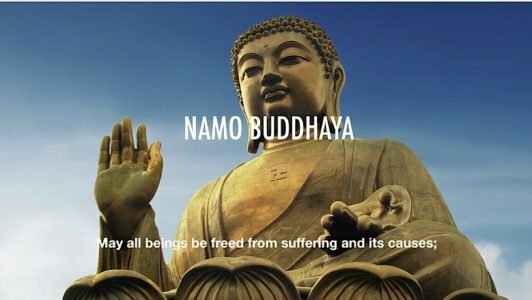 The Buddha said, “First you must acknowledge whatever delusion is in you: anger, attachment or ignorance.” Those are the three main delusions. First, you acknowledge. Then, the second step is you experience. Well, once you acknowledge it, you can experience. You can feel it. The third step, you have to deal with that anger, then let it go. So, how do deal with anger? The method is first, you say “I’m angry, then, you focus your mind on the breath. You do anapranasatti. Do breathing meditation. That helps you to calm down. You take off, or release, the pressure from your heart. Do more breathing meditation. Breathe in, out, in long, out long. Do, say, ten-minute breathing meditation. That would be good. Or twenty minutes, maybe. If anger suddenly happens, say you’re on the subway or bus, or your workplace — we don’t have time to sit. What you do, is just have a little break. A two-minute break. Or, go for a walk. Or, just keep silent, and you feel your heart, and you do a little bit of breathing. A couple of minutes. Just breath in, out. That will help you to calm down. Take away the pressure. 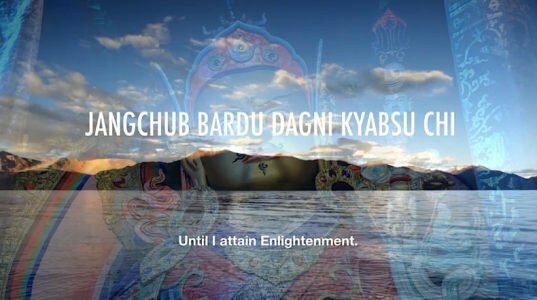 Refuge in the Three Jewels and the practice of Bodhichitta (including the Four Immeasurable) is the antidote for Anger. Then, after that, you can do different kinds of practice. The antidote for anger, which is love. Ultimately, the antidote for anger is love and compassion. It is hard to do meditation on love and compassion (Metta) when you are angry. First thing, it’s better to do breathing meditation. Then, do meditation on loving kindness. When you become angry, you should see the effect of your anger. See what this anger is doing to you. This anger is destroying my inner peace. Think about the disadvantages of anger. I already mentioned them before, the disadvantages of anger. Right? Burning in your heart. And being uncomfortable, and so on and so forth. Think about all the disadvantages of anger. Then, you decide you don’t want to be angry anymore — and instead, you want to practice love. 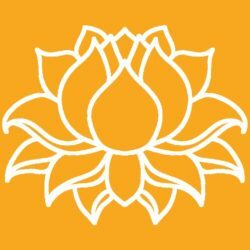 Dharma practice and Loving Kindness (Metta Karuna) practice are the key antidote for anger — the biggest obstacle in Buddhist practice. If you are angry with yourself, instead you should practice love to yourself. Try to take care of yourself. Say to yourself, I want to learn how to love myself. And then, also, I would like to practice loving-kindness for others. Then, meditate on Bodhichitta. 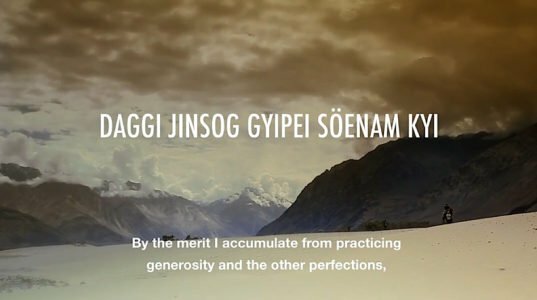 We have extensive teachings on these meditations on loving kindness. Love and kindness. Metta and Karuna. Bodhichitta, in the Buddhist tradition. 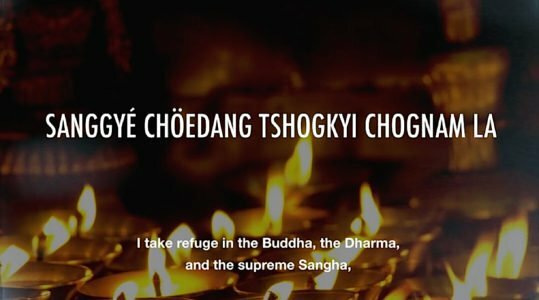 I take Refuge in the Buddha, the Dharma and the Supreme Sangha. 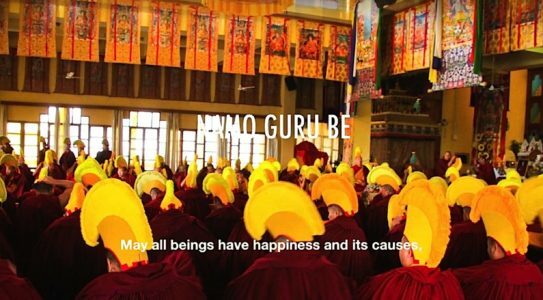 May I attain Enlightenment in order to benefit all living beings.